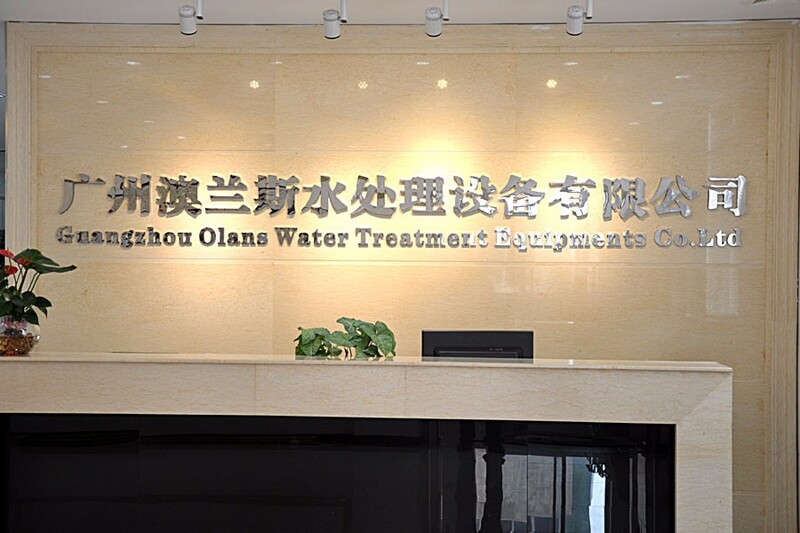 Welcome Heath Care Product wholesaler,retailer,importer, agent, dealer to visit Olansi Healthcare Co., Ltd(Guangzhou Olans Water Treatment Equipments Co., Ltd) located in Guangzhou China! 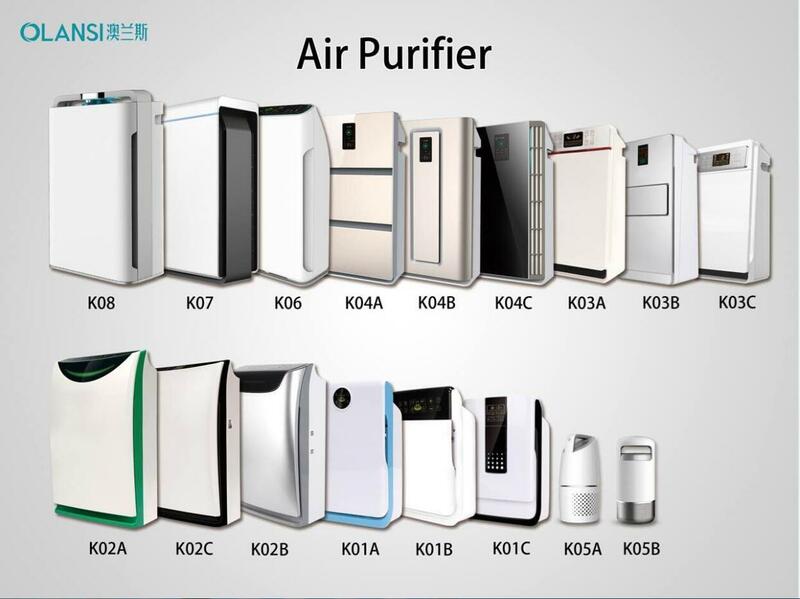 Olansi Healthcare Co., Ltd is a professional air purifier,water purifier and hydrogen water maker manufacturer from china. Below is some FAQ about Olansi,Sincrely hope it can help you know more about us. A: DHL, Fedex, UPS, TNT etc. 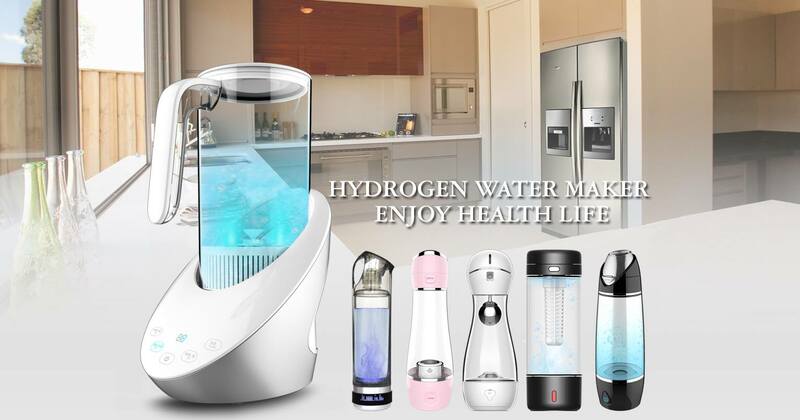 according to customers’need. 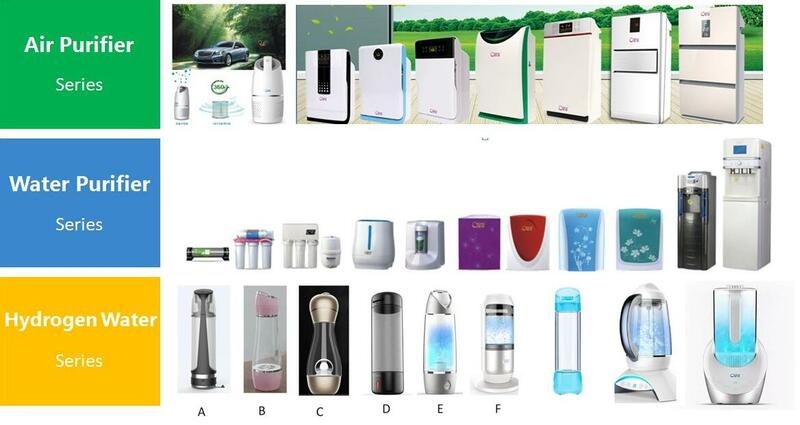 A: Air purifier, water purifier, water dispenser,Hydrogen Water Maker and related accessories. Locating in Guangzhou China is convenient for customers’visiting& exporting worldwide.